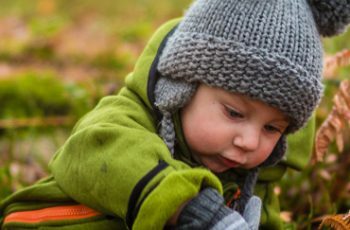 Once kids pass the toddler stage, it can be difficult to know what gifts to give them. They aren’t quite old enough for smart devices, but they’re too old for teddy bears. If you’re stuck trying to figure out what to get the six-year-old girl in your life, don’t worry. 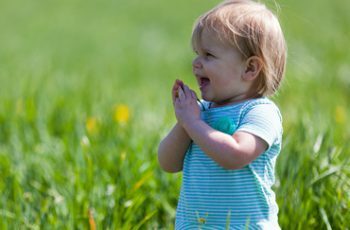 We’ve compiled a list of toys she’ll love to play with but still allow her to learn and practice real-life skills. You’ll not only have the coolest gift at the party, but you’ll be glad to know that your gift serves a greater purpose. Here are some of the best toys for her age and skill level. Each one is chosen based on having dramatic play possibilities, problem-solving capability, or practicing real-world skills. There are a variety of different types of toys to suit any personality. Let’s take a look at the possibilities. Learning Resources presents a motorized system of 130 pieces intended to be assembled in many different ways. She can create her own creatures and machines and then have the pleasure of watching them move. 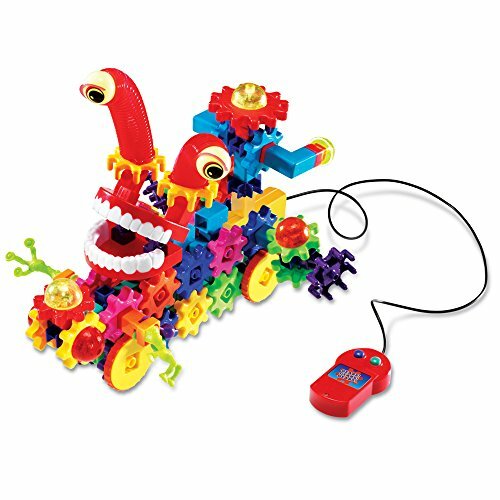 It includes gears, chomping teeth, springs, flashing lights, glow in the dark eyeballs, and whiskers, all with a hand-held motor. She can assemble any kind of creature she might imagine. This toy builds essential STEM skills in engineering as she assembles the gears to perform a particular function. She must think abstractly, and critically to make the pieces move in just the right way for each creation. Why she’ll love it: It’s not just a silly creature. It’s her own creation. She has to spend time figuring out how each piece links together to get the movement she needs, but once it happens, it’s magic. All children love baby dolls, and the Sleeping Soft Newborn is a lifelike baby that will allow her to practice her caregiving skills just like mommy. 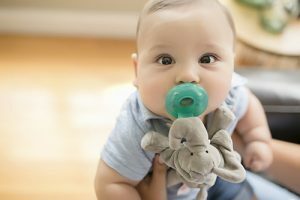 The baby is designed with cloth and soft silicone. It is posable in lifelike postures, and when you hold the baby’s head, it is the same size as a real newborn. It feels like holding the real thing. It comes with clothes, a dummy bottle, and a birth certificate. Caregiving skills are important life skills, and she’ll feel like this is the real thing when she cares for it. It’s a quiet gift, no batteries or noises, and will let her play house the old-fashioned way. 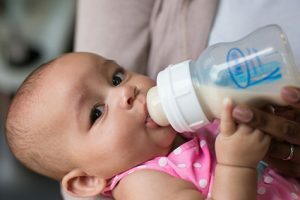 Why she’ll love it: It’s designed to feel like a real baby, and she can connect with it to practice her care giving skills in dynamic play. 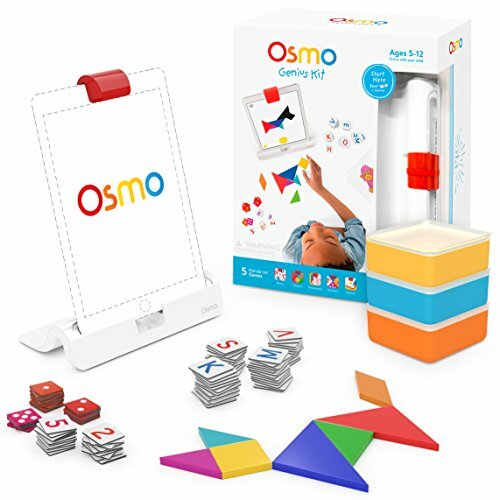 Osmo has created five award-winning games that connect to an iPad and build important skills in math, spelling, problem-solving, and design. It comes with the Osmo Base, including a stand & reflector, game playing pieces, including upper and lower case Word’s tiles, and stackable storage containers. There are five distinct areas that she can practice. Classic Tangrams teach spacial and visual reasoning skills. Numbers game helps her practice math, and Words, spelling. Newton teaches important problem-solving skills, and finally, she can practice design with Masterpiece. It requires an iPad to play, but the games encourage her to think beyond passive screen time. The games are simple to learn and fun to play. Why she’ll love it: The game pieces add tactile, real-world interactions to the world of the iPad while encouraging important skills she’ll need in school and adult life. No list is complete without a classic game. Connect 4 is a simple gameplay that requires her to think ahead and recognize patterns to triumph. There are no blinking lights, no sounds, and no batteries required. An important part of any game is that it requires her to play with a partner. This reinforces social skills while she’s learning to think ahead and visualize the connection between present actions and future results. This Connect 4 system includes three different ways to play the game. There’s classic Connect 4 in which you must get four in a row to win. 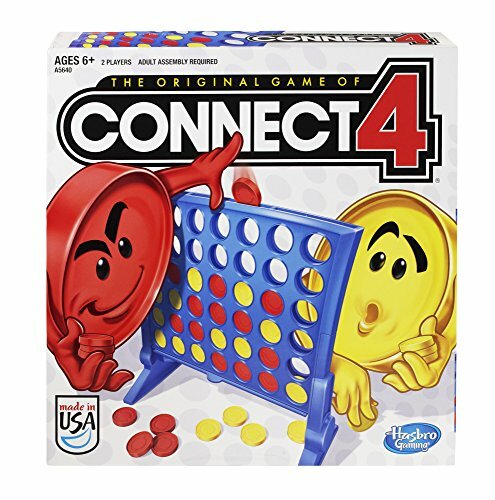 In Connect 4 Frenzy, both players drop pieces at the same time using only one hand. The first to four wins. In the final game option, you can choose to drop a piece into the grid, or eject one from the bottom using the pop-out feature, which adds an extra dimension to critical thinking skills. Why she’ll love it: It’s a simple game to learn, doesn’t require batteries or extensive manuals, and games are quick. 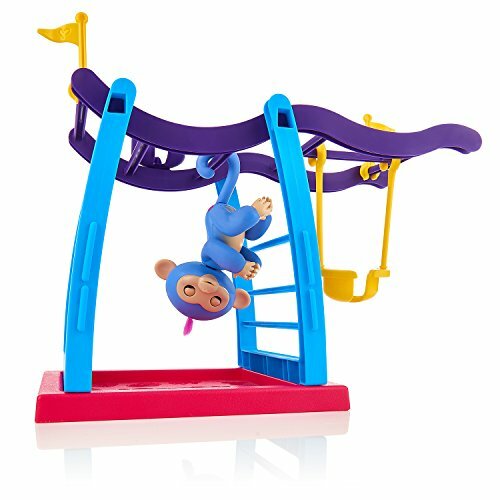 Fingerlings are the newest toy rage, and the Fingerlings playset comes with a blue baby monkey plus a playground for her to interact. She can hang upside down, perch on her seat, or hang from the sidebar. There’s also plenty of room for other Fingerlings if she’s got a collection or wants to invite other friends along. The set is brightly colored and durable. Each monkey is interactive and responds to what she’s doing by laughing, babbling, or blinking. Why she’ll love it: Fingerlings are cute toys that are fun to play with. They are collectable and encourage social skills as she invites friends over to play. Cuddles moves and acts like a real kitten. It purrs when it’s happy, and cuddles when she scratches its cheek. It gives her the chance to practice taking care of a pet without the risk. The kitten comes with an adoption certificate so she can make the kitten her own. She can learn and practice caregiving skills, and bond with a soft friend. This is a simple toy that teaches empathy. Why she’ll love it: It’s a kitten without all the hassle of caring for a live animal. It is always happy, and always ready to play. A classic board game gets a twist thanks to the ponies she knows and loves. 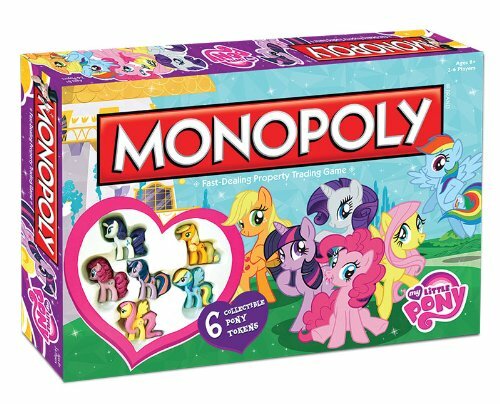 This special edition Monopoly game features all the ponies from My Little Pony including the game pieces as the beloved main characters. Instead of the community chest and chance cards, the game has Mayor Mare and Discord’s seed cards. There’s a quick 60-minute option for when you don’t have time for the full game, or it can be played classic style. Board games teach reasoning skills as well as social skills. Monopoly allows her to think ahead and understand consequences. Why she’ll love it: She’ll enjoy participating in the My Little Pony world, and the game itself is a classic strategy game that will keep her interest. This styling head doll allows her to play out her dreams of being a beautician. She can practice hairstyles, use extensions, and pretend to put on make-up finishing touches. She can get creative and make her doll into any style she desires. The pack comes with hair clips, hair extensions, elastic hair ties, a necklace and a styling brush. It also includes play cosmetics with eyeshadow case, lipstick, and more. Why she’ll love it: She can practice all her styling skills on someone else’s head. The doll is always a willing participant in any styling experiment she might want to try. LEGO is a classic brand that builds patience, engineering skills, and is endlessly customizable. The Friendship House is a four-story converted fire station with a garage, kitchen, living area, and bedroom. Outside are two terraces, and a side balcony barbecue. It features a working pulley system, spinning fireman’s pole and slide. Accessories include walkie-talkies, tools, guitar, popcorn, pizza, teapot, washing-up liquid bottle, craft box, scissors, artwork tiles, five fabric blankets, MP3 player, and cocktail glasses. The figures that come with the pack are Olivia, Emma and Andrea mini-dolls, which are fully customizable, plus Dash the dog, Rumble the hamster, and Cinnamon, the bunny. She can build the Friendship House and then go on missions with Olivia and friends. 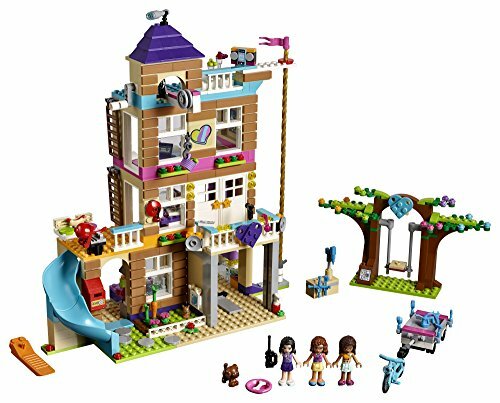 It is compatible with other LEGO sets to expand the environment, and can be changed around to match her creativity. Why she’ll love it: LEGO has the most fun, interactive universes. She can build the original or customize it based on what she’s playing. 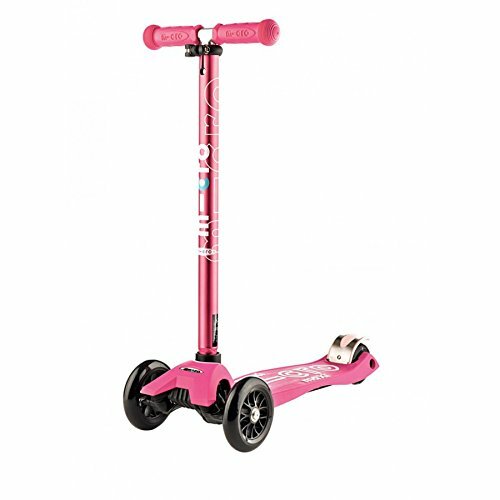 Get her outside and playing with the Micro Maxi Kick Scooter. It’s easy to balance and maneuver and folds up for easy storage. There’s little learning curve to this scooter. She can quickly master the movements and get to playing. 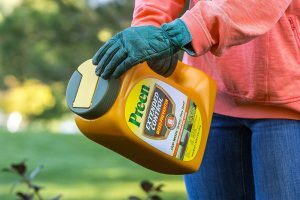 Each part is fully replaceable, so you don’t have to worry about wear and tear. She’ll have it as long as she can physically fit onto it. 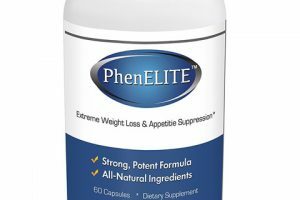 It works on a variety of pavements due to the high-quality wheels. Balance is an important motor skill, and riding a scooter on a daily basis helps her to master these movements and build a strong, healthy body. Why she’ll love it: This is a fun outdoor play tool that she can ride with friends or alone as the family is taking a walk. 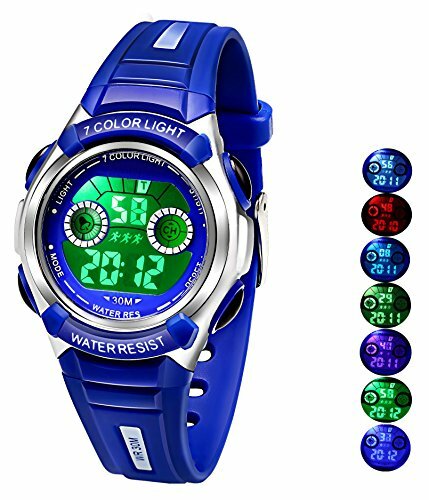 Every kid needs a watch, and this one is a durable, waterproof model with multicolored lights, stopwatch function, an alarm, and an easily readable face. She can practice an essential life-skill using this watch. 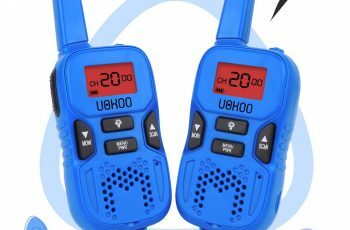 It will help her to monitor the passage of time, remember important events with the alarm function, learn both standard and military time, and provide endless hours of fun with the stopwatch function. It’s made of durable materials and is waterproof so that it can withstand the life of a kid. It has a warranty and is easy to set. Why she’ll love it: It’s the perfect gift for a young girl who is mimicking the adults in her life. This watch is just like mommy’s but with fun colors and an easy to read face. Each toy is a perfect choice for the six-year-old in your life. They serve a purpose not only just for play but for teaching real-life skills in a fun manner. What’s the perfect gift for your six-year-old? Let us know in the comments and describe how she reacted!